So far Alan Quayle has created 1 entries. 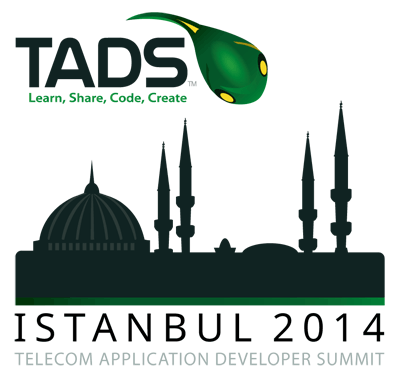 Copyright © JAQ Events for TADS 2014. All Rights Reserved.